Bayo Ododo is an native of OGBOMOSO, SOUTH-WESTERN part of Nigeria. He is student of Ladoke Akintola University of Technology, Ogbomoso, Oyo State. His passion to promoting Yoruba heritages has always being a push behind him specializing in Root and Folk music. 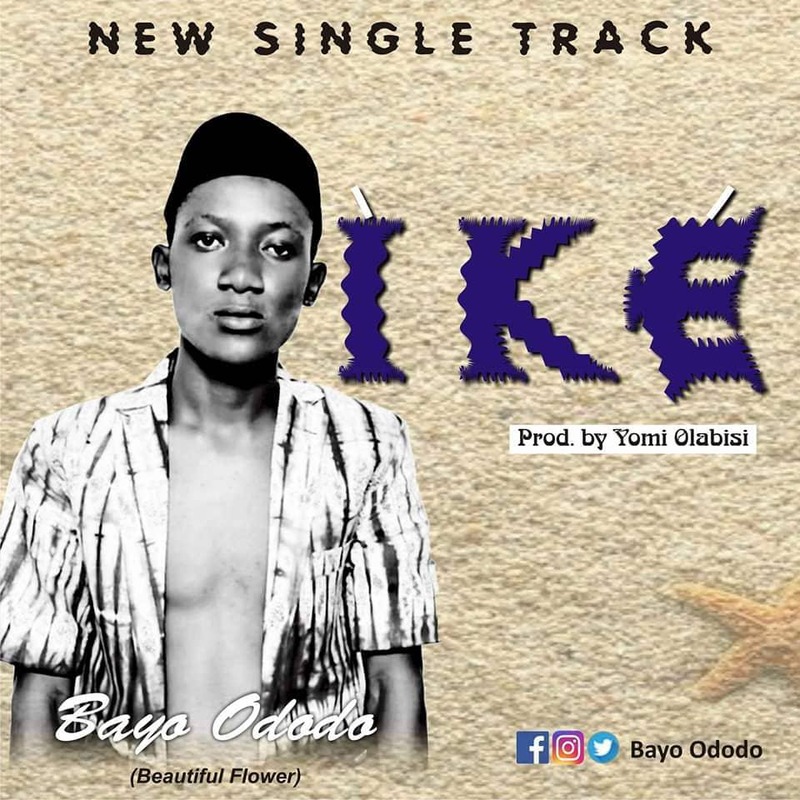 This another Single from his river of wisdom to humanity titled ÌKÉ.Be blessed as you download and listen! Listen and download via the link below.